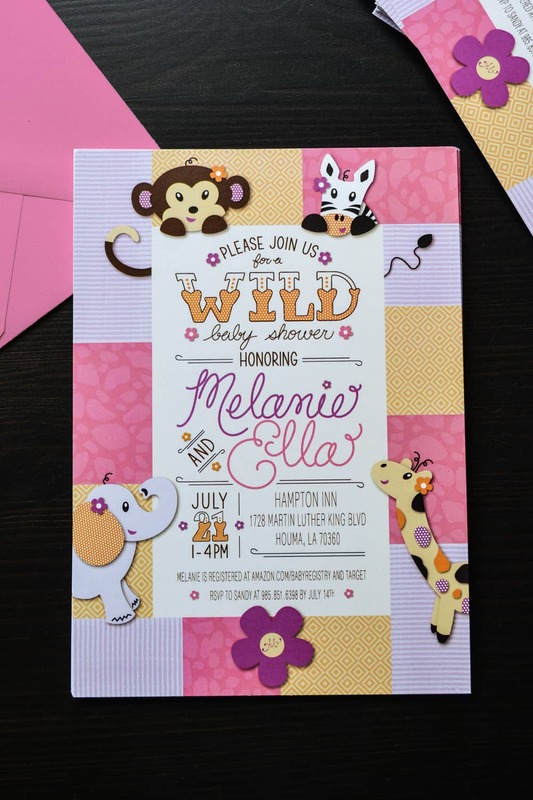 Melanie’s mother reached out to me to design a custom baby shower invitation for her daughter. 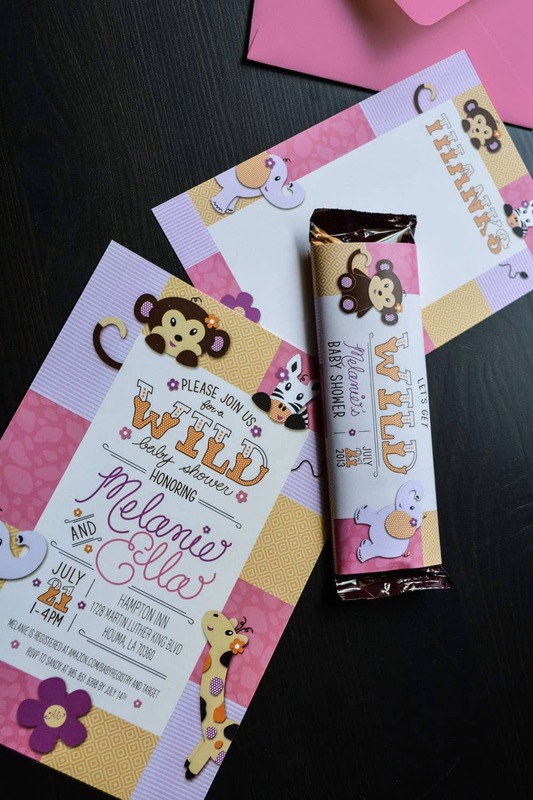 This is Melanie’s first baby, so the shower needed to be extra special. 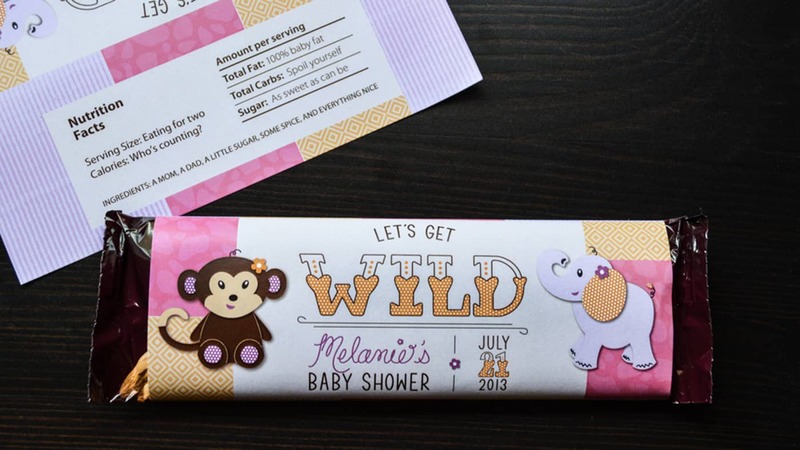 The theme for the shower was safari and I designed the invitations based on the bedding they purchased for baby Ella. 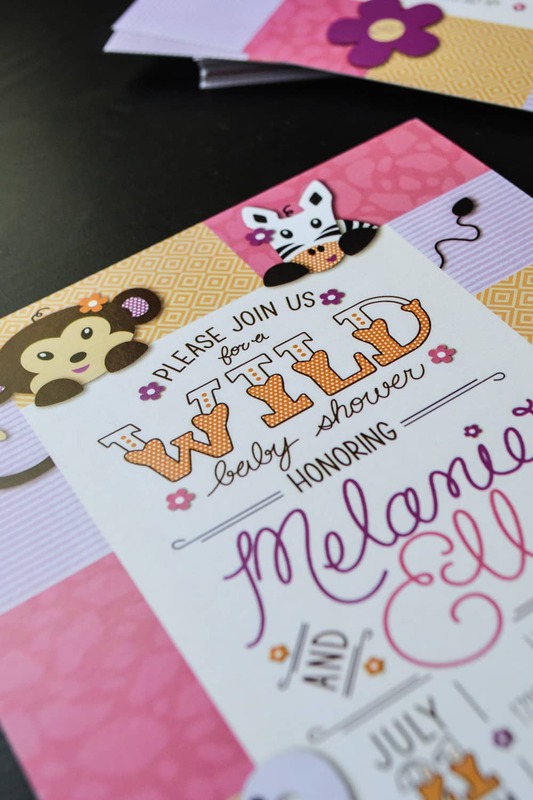 I hand-lettered the majority of the typography and illustrated the monkey, elephant, zebra, and giraffe. 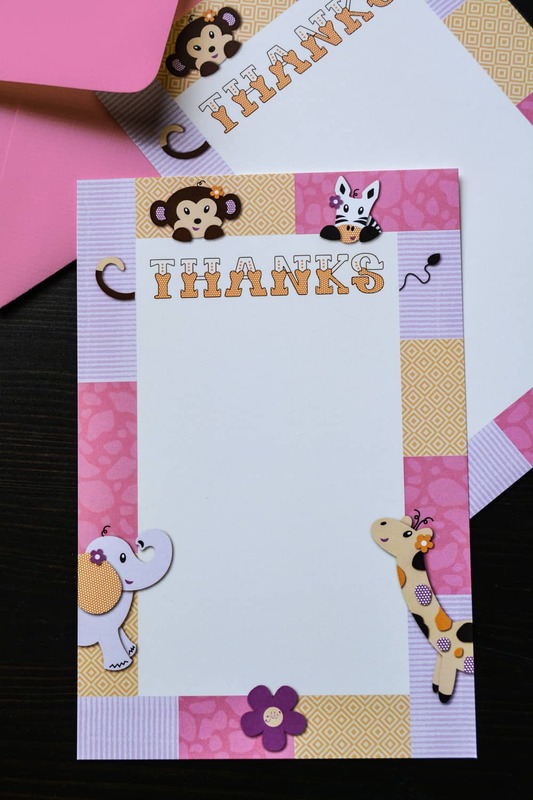 I also designed thank you cards, and matching candy bar wrappers for the shower. Looking for custom design or typography?